Books 1, 2, 3, 4 and 5 awarded Reader's Favourite BEST IN CLASS 5 STAR MEDAL! BLACK FRIDAY SPECIAL - THE WHIMSY WOOD SERIES 35% OFF! VASTLY DISCOUNTED - SPECIAL OFFER for a LIMITED PERIOD! 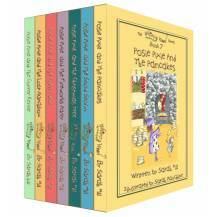 In Book 4 Posie is visited by her cousin, Ping, who has brought a selection of fireworks for a Fireworks Party. 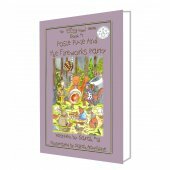 Download Excerpt from Posie Pixie And The Fireworks Party. WINNER LITERARY CLASSICS INTERNATIONAL BOOK COMPETITION, Children's Chapter Book section. 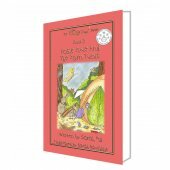 The books in Sarah Hill's series are based in a woodland setting called Whimsy Wood.  The series is divided into five sets, each containing seven books, making a total of thirty-five books in the series. Each book is written for a specific month in the year, so the flora and fauna change accordingly as you read through the series. Finally, there is a proverb hidden within each story for the reader to find, giving the story a real meaning. 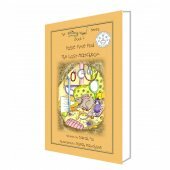 The majority of characters within the series are woodland creatures, with the occasional pixie or fairy and a dollop of humour thrown in!
" Whimsy Wood - A magical and inspiring place where good things happen and treasures can be found in the oddest of places ! Posie Pixies unusual finds enlightens one to the concept of everything and everyone having a purpose in life. Engaging, whimsical, and endearing, Posie Pixie takes us on another adventure in her enchanted forest, Whimsy Wood, to once again capture the heart and true magic of kindness and friendship . " Think of the best bits from Enid Blytons fanntastical stories for very young children. "I love reading this story and I imagine being a Pixie and going on adventures like Posie." Kate Hagelthorn aged 6 yrs. 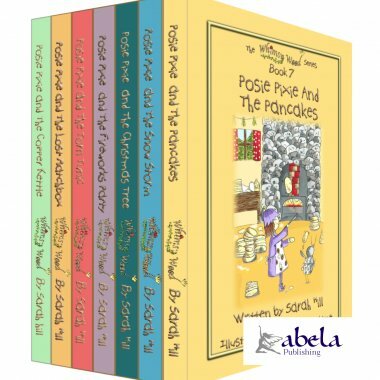 "I really liked reading this book and finding out about Posie Pixie's next adventure. I'd like to meet those ants!" Thomas Antrobus aged 6 yrs.